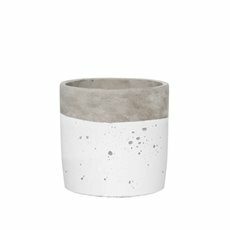 Created with the florists in mind, our cement pots are versatile and will instantly create a raw and industrial look to your display or floral arrangement. 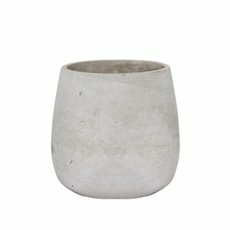 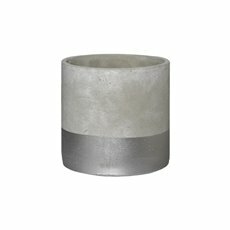 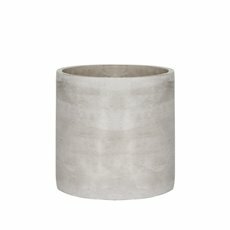 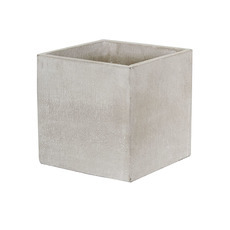 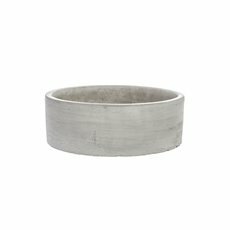 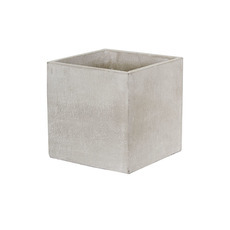 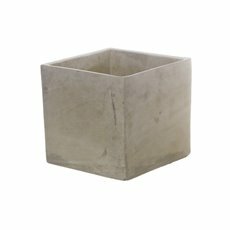 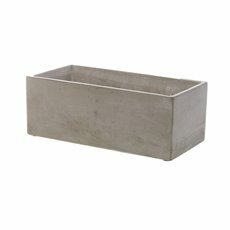 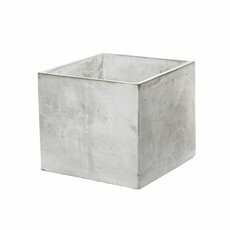 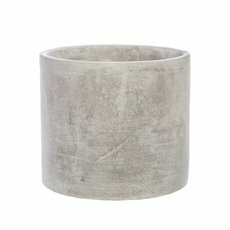 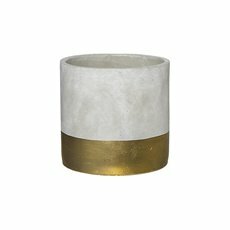 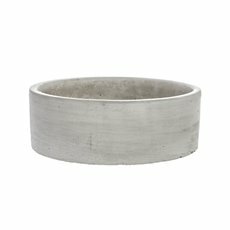 With a wide range of sizes and shapes, our concrete pots and concrete planter boxes will enhance any floral arrangement and highlight a desk, a patio, a small room or a counter top. 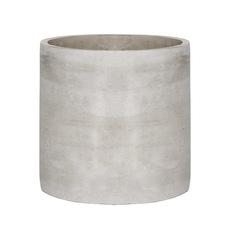 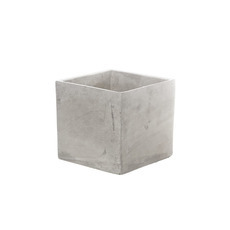 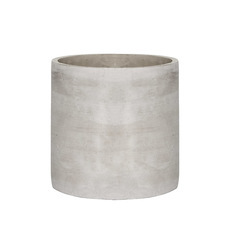 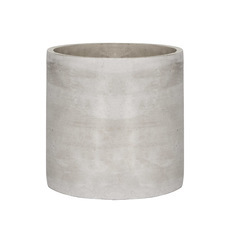 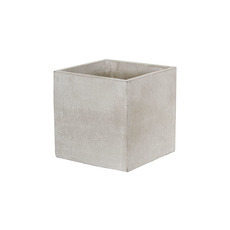 Our cement pots can also be used as centrepieces all year round due to their weatherproof nature. 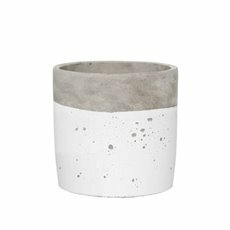 Concrete planters can be easily used to spruce up window sills, courtyards and floor space to create that trendy industrial look and feel. 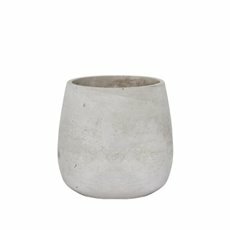 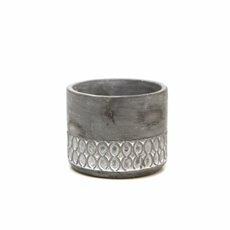 At Koch & Co, we carefully import our cement pottery and cement pots wholesale from reliable suppliers that are trusted for their high quality products. 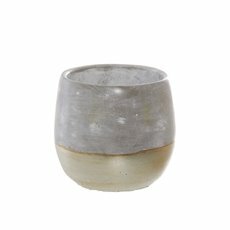 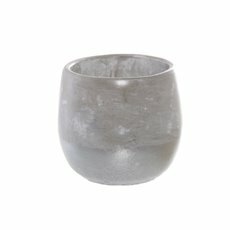 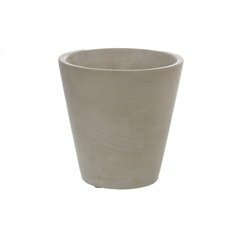 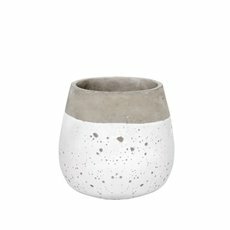 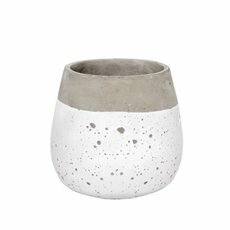 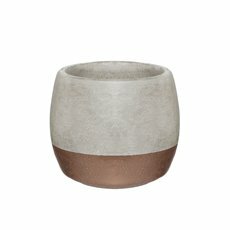 Explore our entire range of cement pots online today or take at look at collection of ceramic pots and planters, including clay pots, tea cup planters, ceramic vases and more.